What’s not to love about this bright and refreshing cocktail? It’s incredibly easy to make, looks almost as good as it tastes, and it will transport your tastebuds to a small cafe somewhere on the coast of Italy. Sgroppino is a classic Italian cocktail perfect for cleansing the palate and is known for helping aide digestion. This chilly libation can be enjoyed as a pre-dinner drink or as a light desert. This recipe makes 1 cocktail. 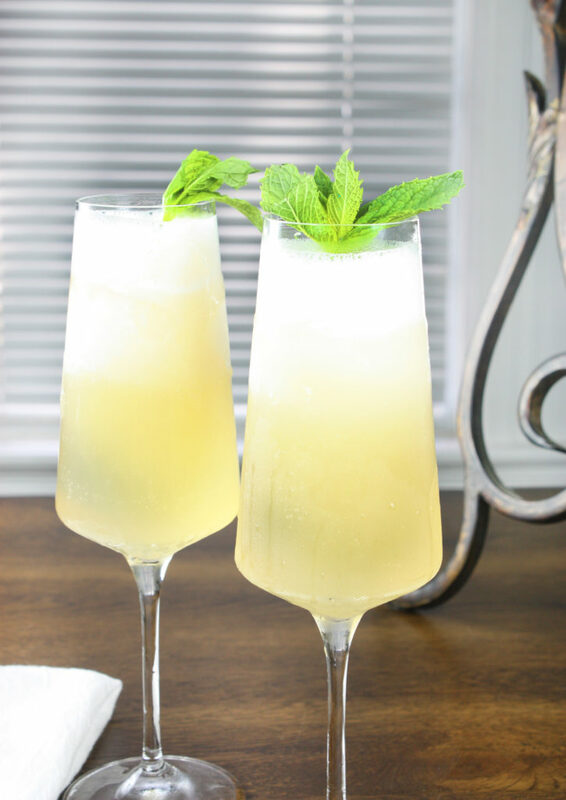 Substitute the vodka with traditional Limoncello for even more bright lemon flavor. This cocktail barely requires a recipe it’s so easy. * Chill your glasses in the freezer for the best results. 15 minutes to several hours. * Use high quality or homemade sorbet. As one of the main ingredients, it gives your cocktail much of it’s flavor. Now for the good part, simply stir the lemon sorbet and prosecco in a metal cocktail shaker until mixed well. Keep stirring and slowly mix in the vodka. 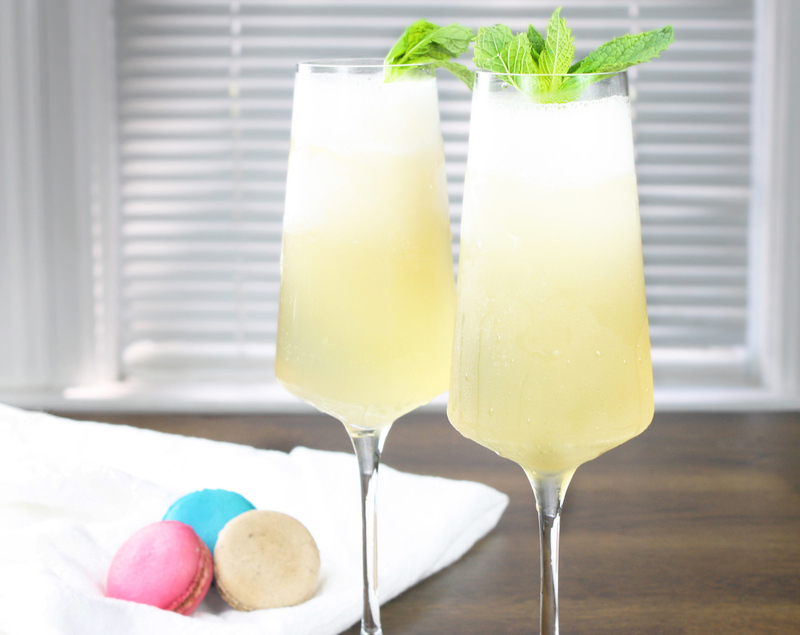 You can use a blender for a more frothy cocktail. Next, garnish your glass with fresh mint sprigs or thinly sliced lemon wheels. Sip and enjoy!